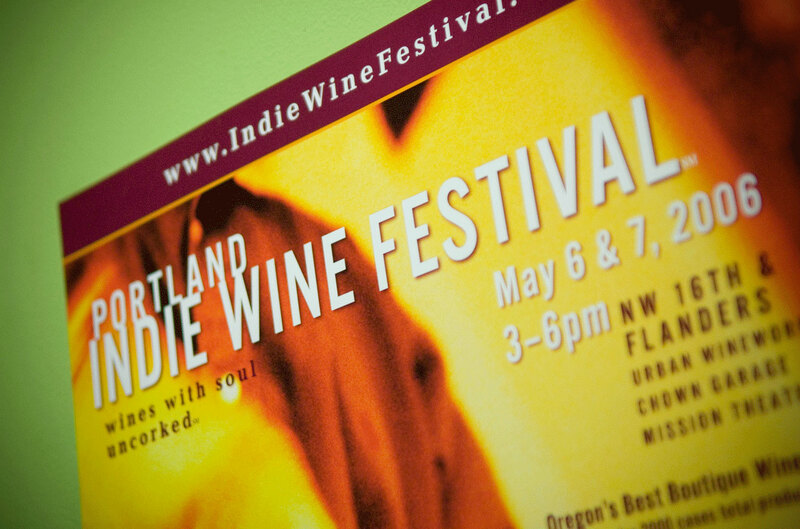 Portland Indie Wine Festival – Flint Design Co.
Flint co-created the Portland Indie Wine Festival in 2004 with Watershed Communications. 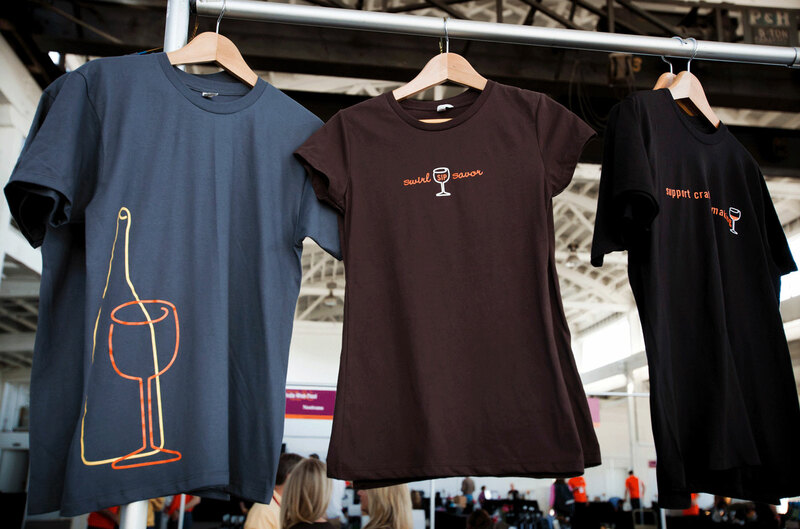 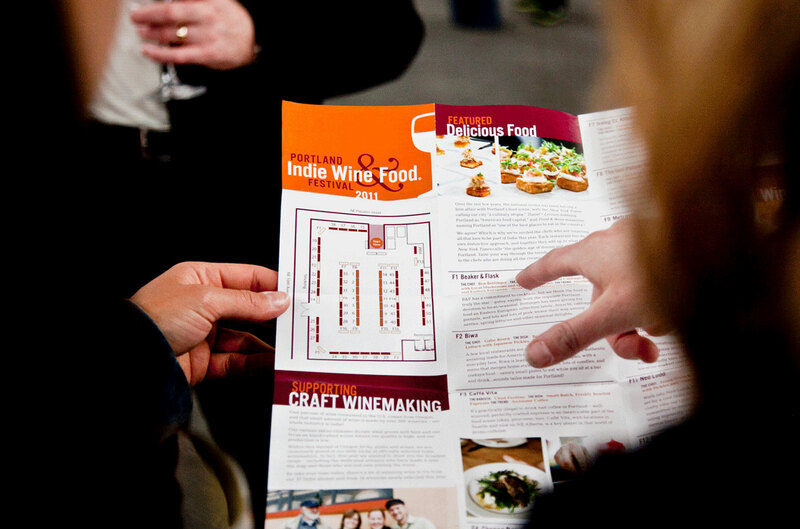 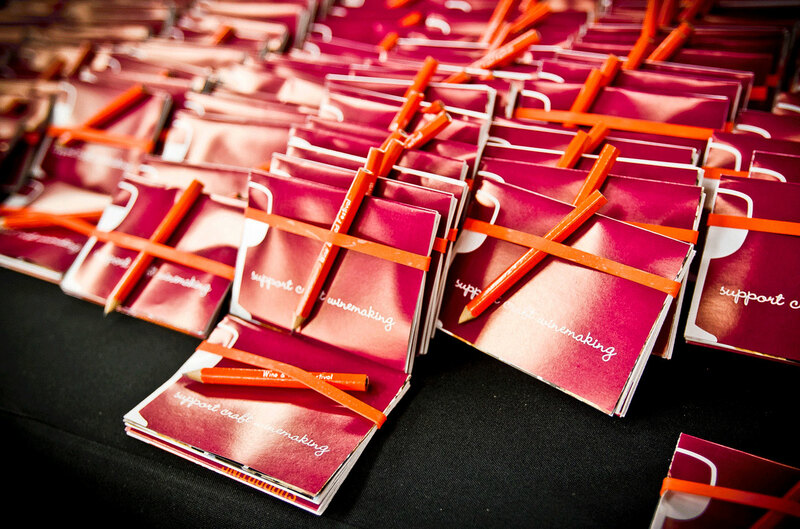 The festival was built to be a marketing platform for small wineries with limited wine production to launch their brands. 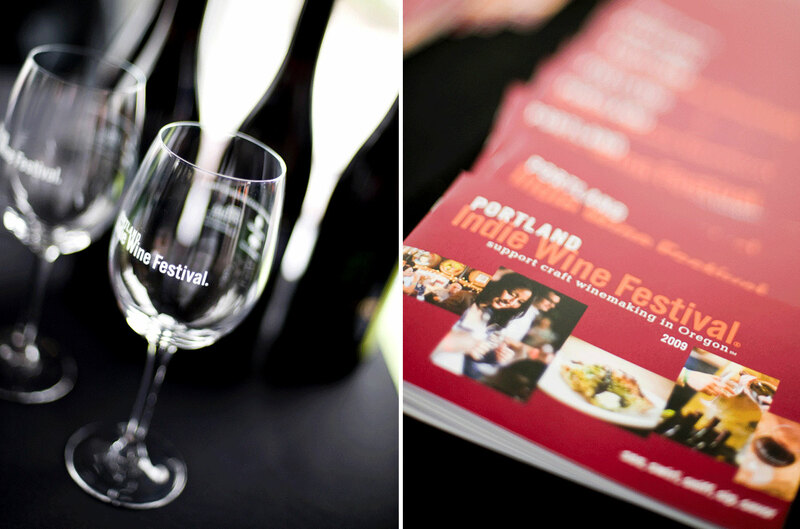 Wineries with less than a 2,500 case total production were invited to submit wines to the festival and blind judged for selection. 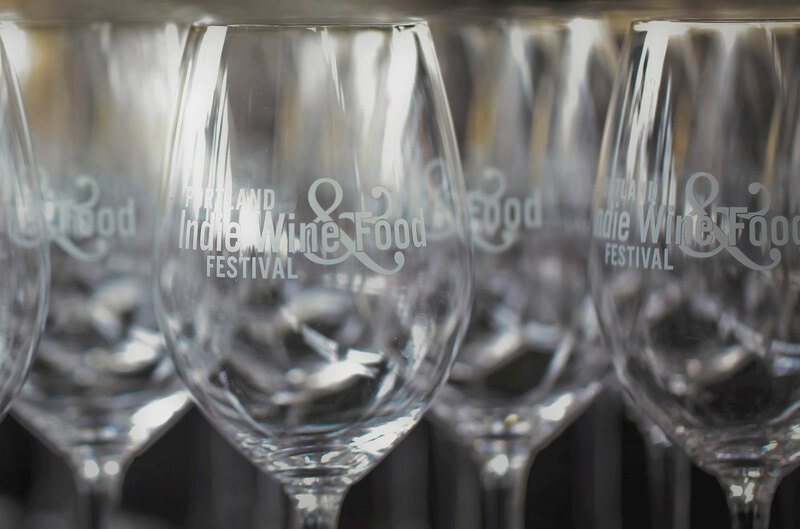 It was the first wine festival to focus on emerging wineries in their early stages, but also based on the best quality of what was submitted. 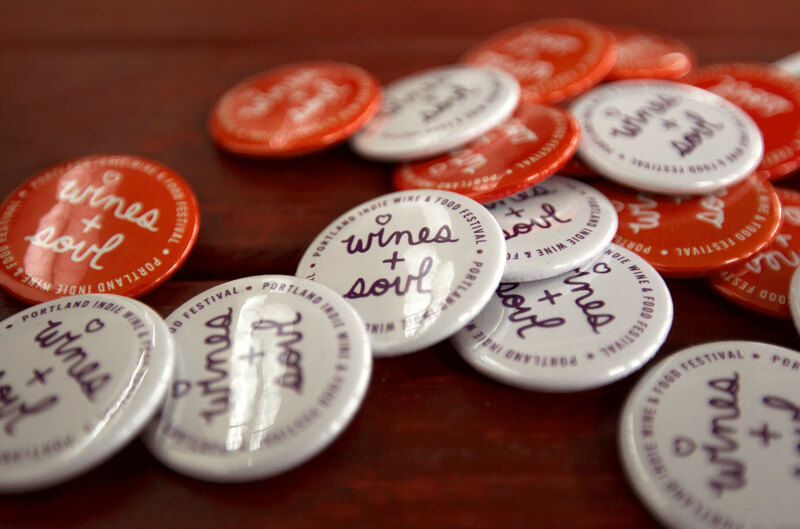 Wines with soul had a distinctly modern and bold tone. 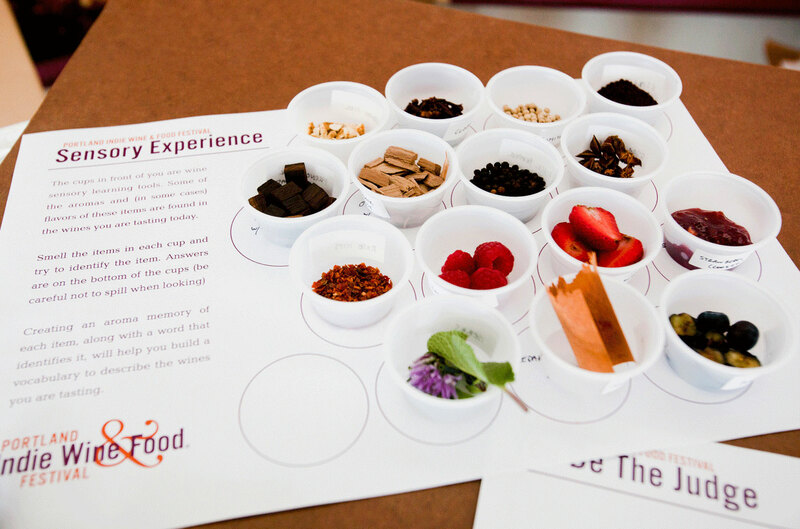 We wanted to reflect this in the brand design, mostly typographic supported by color and photography that would stand out and reflect the special experience. 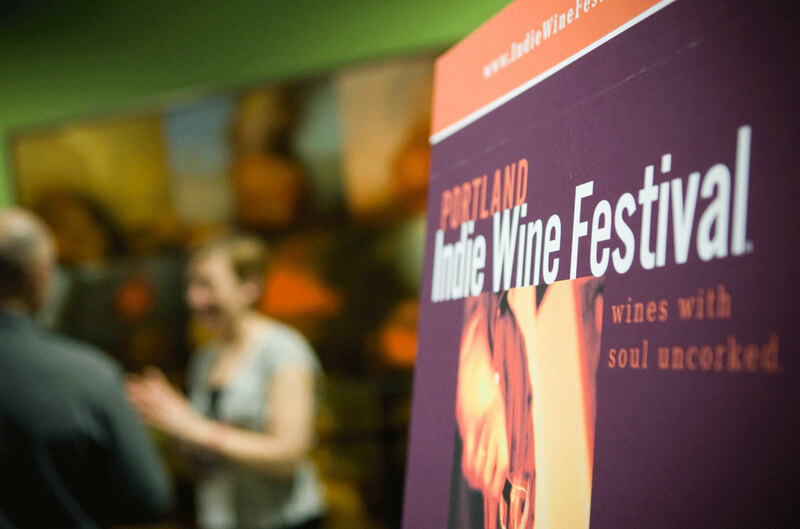 The result: An intimate experience for wine lovers with an opportunity to meet the winemakers, taste their wines (paired with great Portland food), and become part of small community within Oregon.